When organisations invest in wayfinding, the proof is in the pudding. 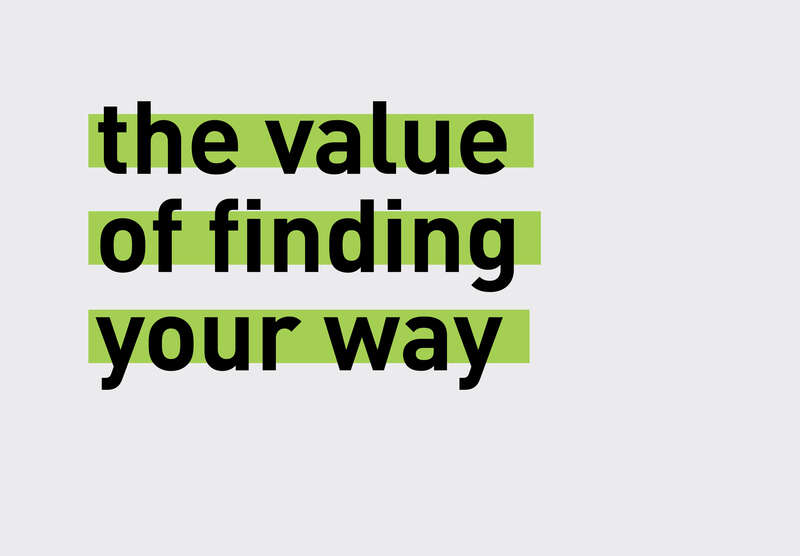 This week, we weigh into the debate about the true value of wayfinding. 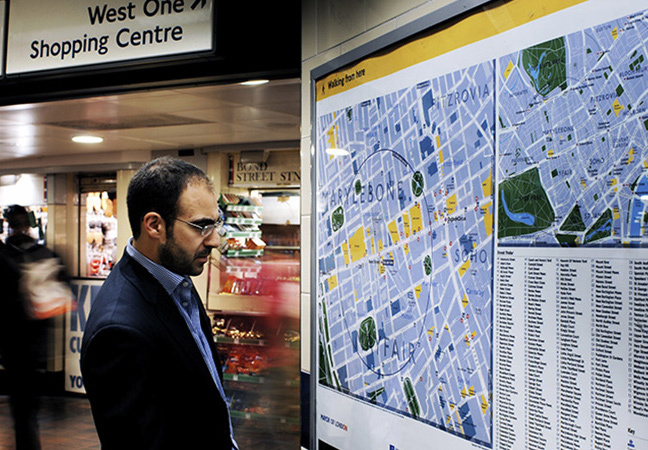 A decade ago, Applied Wayfinding launched ‘Legible London’, replacing 36 wayfinding systems in central London with a single system. Located outside tube stations and along main pedestrian routes, it is famous for making London more walkable. Twelve years on, Legible London is still used daily by millions of people. It has set the benchmark for cities around the world, described as “a great British export”. And its return on investment is a phenomenal 5:1, according to Applied Wayfinding. 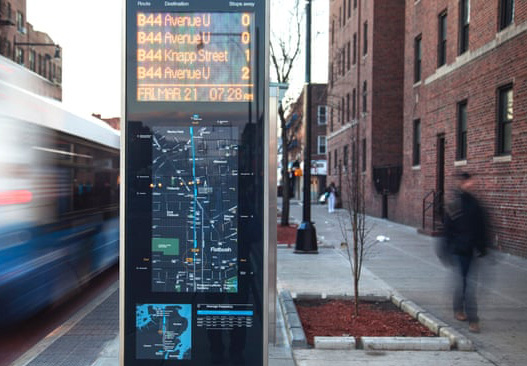 It’s just one of many compelling examples of how wayfinding delivers tangible outcomes. As the wayfinding profession comes of age, there are now plenty of case studies from around the globe that prove the value of wayfinding. The benefits are varied. An effective wayfinding solution might attract more tourists to an area, and drive up retail spend. Or, it might improve people’s health by encouraging them to walk rather than ride the tube. We’ve compiled some of the best-known examples, such as Trafalgar Square, where a £25 million investment in wayfinding is reported to have delivered a 300% increase in visitors. 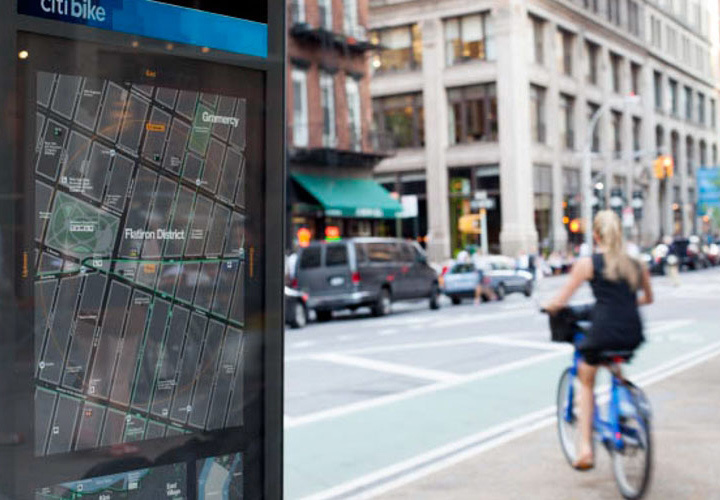 WalkNYC’s system of pedestrian maps makes it easier for New York residents and visitors to the city to navigate the city streets. By guiding them to new areas of the city, this also benefits local businesses, venues and retailers. Meanwhile, a recent study shows that improving a city’s walkability also improves the health of citizens, helping to reduce the costs of treating conditions like hypertension. Closer to home, ID/lab discovered that employees at a Melbourne hospital wasted 2.5% of their shift giving directions. According to their calculations, this equated to lost staff time of $2,200,000 per year! It’s a phenomenal sum, but it adds up. Five minutes per day of a surgeon’s wages equals lots of money over the course of one year. 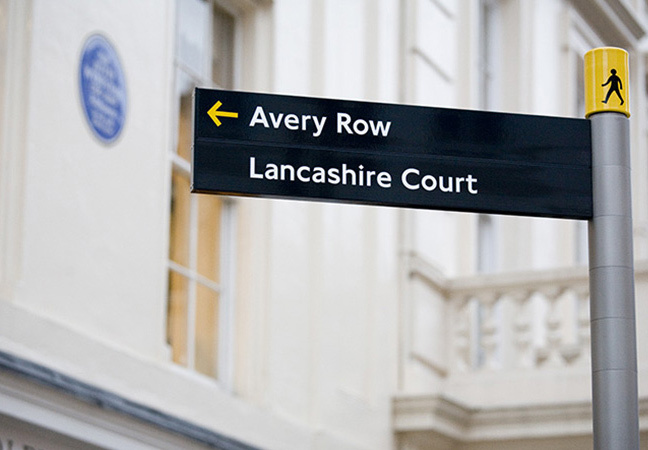 These examples beautifully illustrate how wayfinding delivers a return-on-investment. Of course, measuring the value of wayfinding isn’t always easy. Wayfinding is often one of several factors contributing to increased footfall, dwell times, retail sales and so on, which makes measuring its ROI tricky. Some benefits are also less tangible. Wayfinding can certainly help create a sense of community and inclusivity, but these benefits aren’t easy to measure. What is clear is that a considered wayfinding program will “run circles around a haphazardly designed one”. As evidence of the value of wayfinding grows, wayfinding standards will rise. As an industry, we should all work together to prove the value of our work. Because the more we understand, the more we can elevate the experience of built environments through wayfinding.